Toa Payoh HDB Flats for Sale & Rent. Pricing, Amenities & More! Toa Payoh, literally means "big swamp" in Hokkien dialect, which references the large swampy area that the town used to be. As one of the oldest residential estates and its central location in Singapore, Toa Payoh is a vibrant town bustling with activities. The Toa Payoh New Town was built in 1968 as HDB's second satellite town in regards to urban planning principles of the time. The self-contained housing estate has a town centre acting as a focal point of the retail and entertainment at the convenience of the residents. 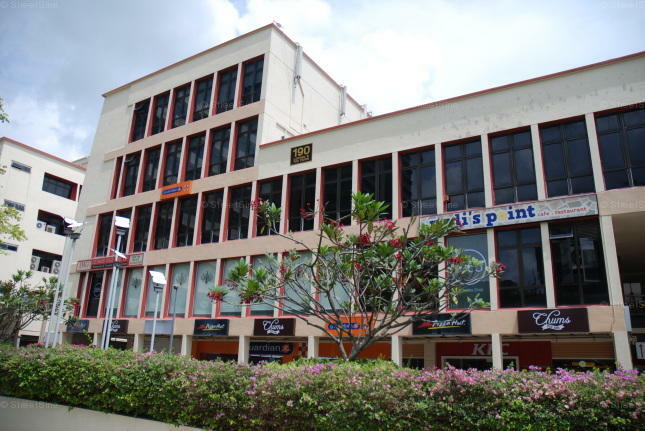 Since 2002, HDB's headquarters have relocated to HDB Hub located in Toa Payoh Central. With a total of 12 subzones, Toa Payoh is home to approximately 109,000 HDB residents and 36,616 flats.